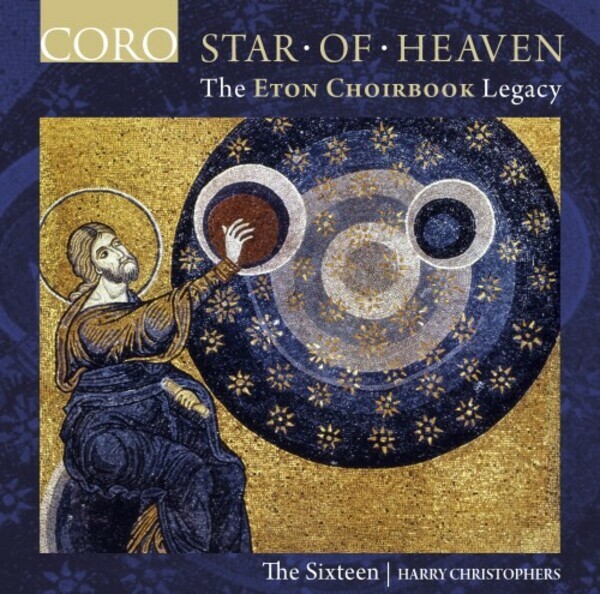 The Eton Choirbook is famous – and important – because it uniquely preserves some of the most spectacular music composed in Britain before the age of Purcell and Handel. Had this book not survived, literally dozens of superb pieces would have been irretrievably lost; among them would have been the ones by Walter Lambe, William Cornysh and Robert Wylkynson on this album. Whilst the book itself is of huge historic significance, its legacy is immeasurable, informing and influencing scores of composers and performers for more than 500 years. This unique recording emphasises that legacy with the premiere of four new works by contemporary composers all commissioned by the Genesis Foundation and all inspired by the works from the Eton Choirbook alongside which they sit. This album also features Stephen Hough’s stunning exploration of faith worldwide – Hallowed – which was commissioned for The British Museum’s ‘Living with Gods’ exhibition.